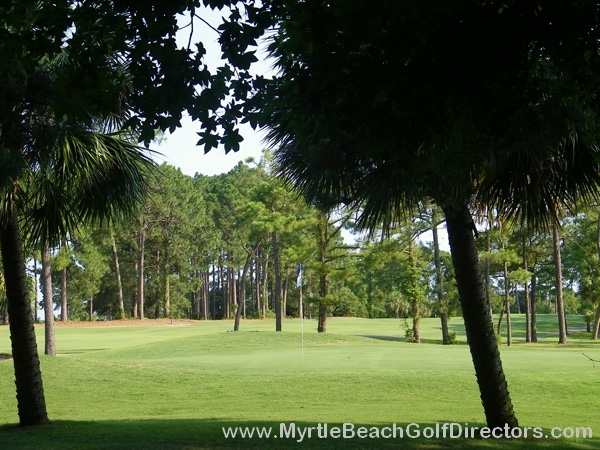 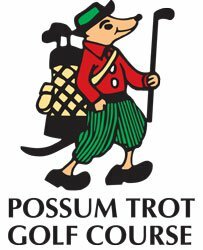 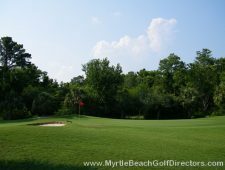 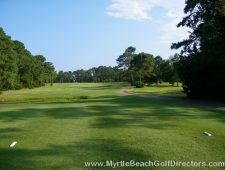 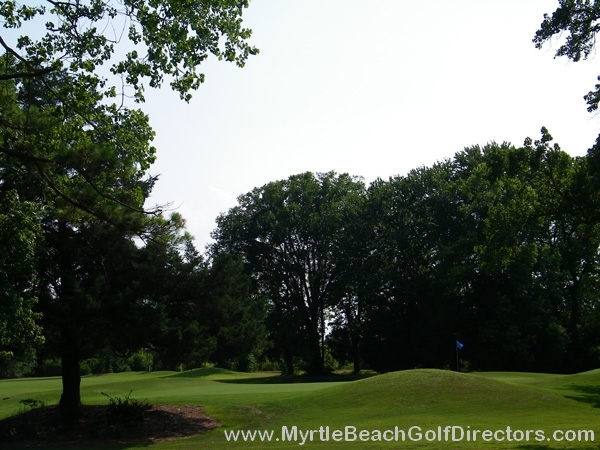 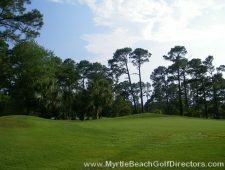 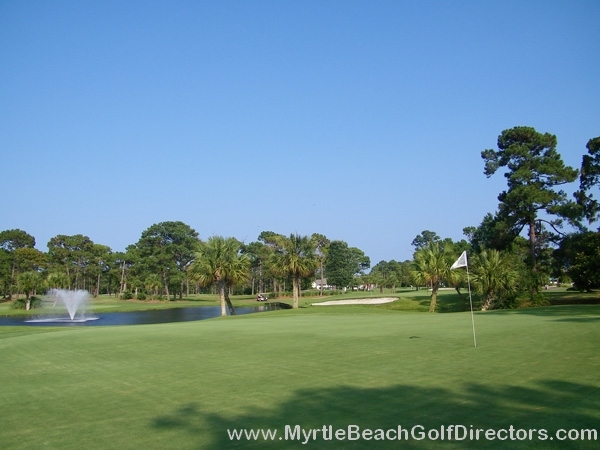 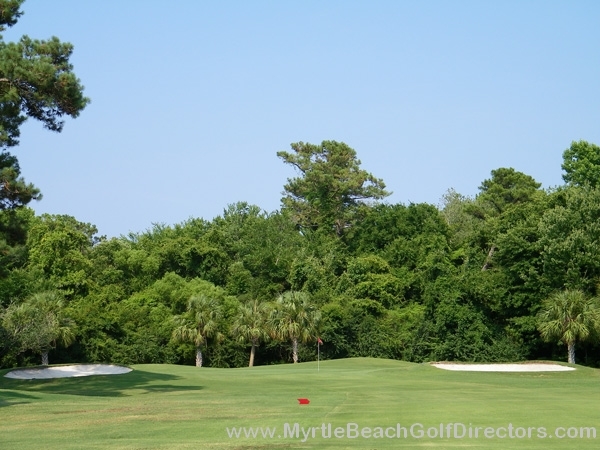 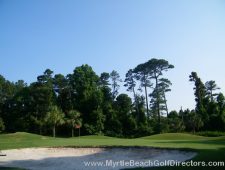 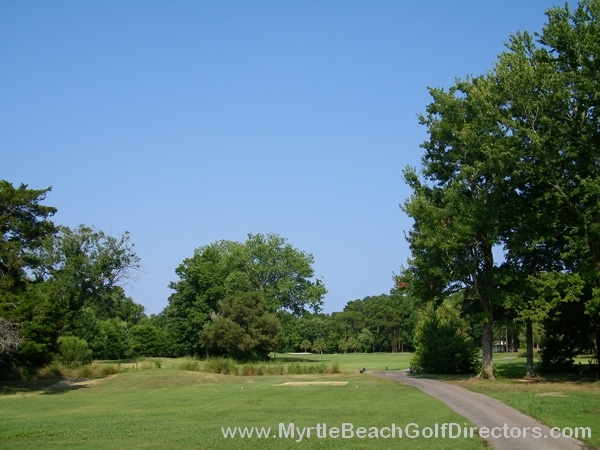 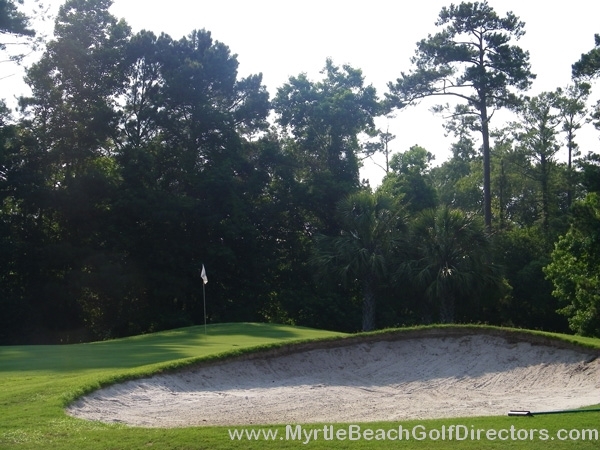 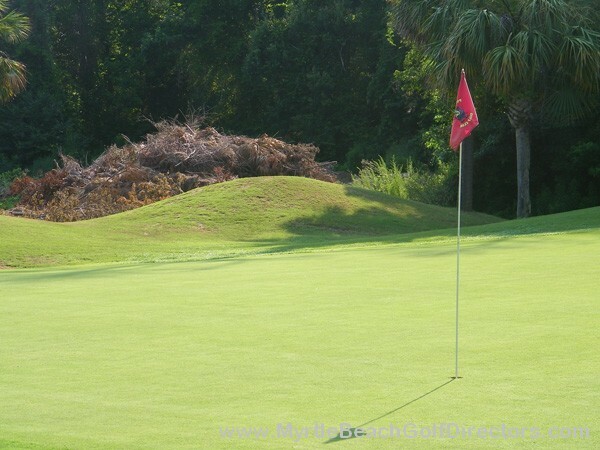 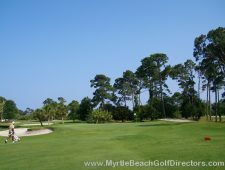 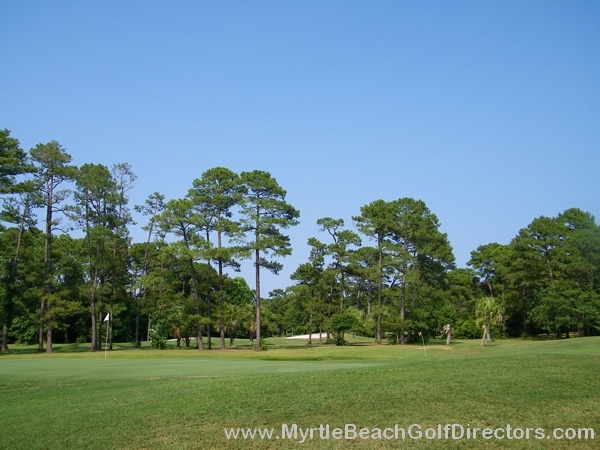 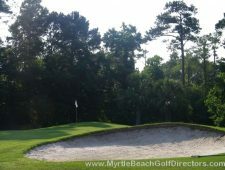 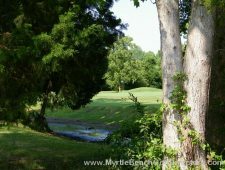 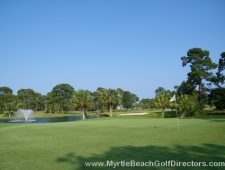 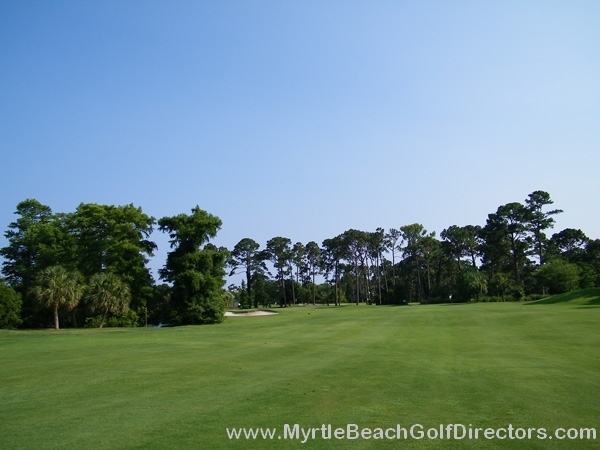 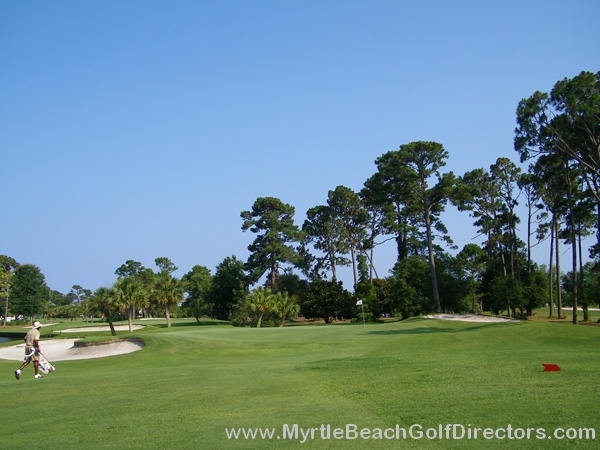 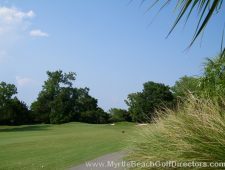 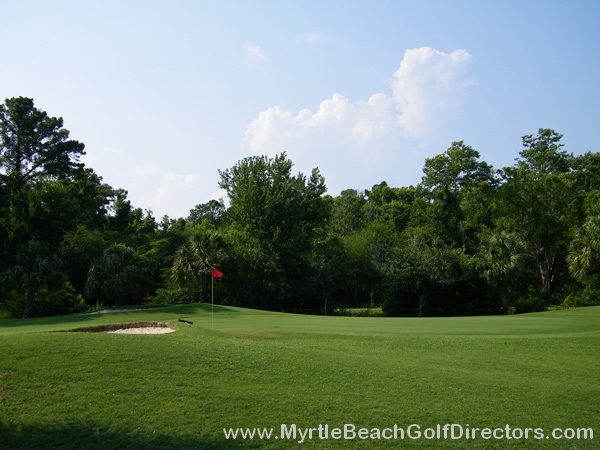 Possum Trot Golf Course is known as the friendliest course in North Myrtle Beach, where the guest always is number one. Noted for its traditional layout and excellent playing conditions twelve months a year. 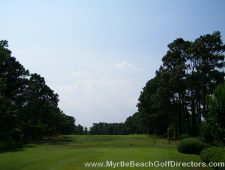 Wide fairways make it an enjoyable experience for the average golfer, but it is a great challenge for the low handicapper as well. Possum Trot also offers a unique practice facility and driving range complete with chipping, pitching and putting greens, practice bunker and golf school.